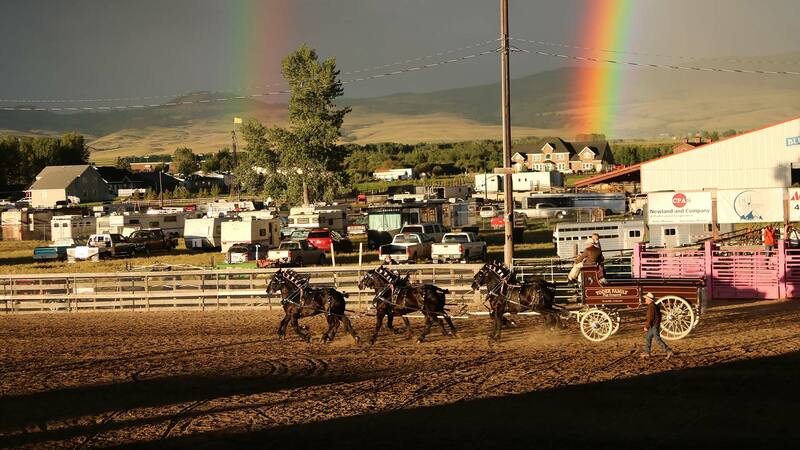 Historic Deer Lodge Hosts the Big Sky Draft Horse Expo. 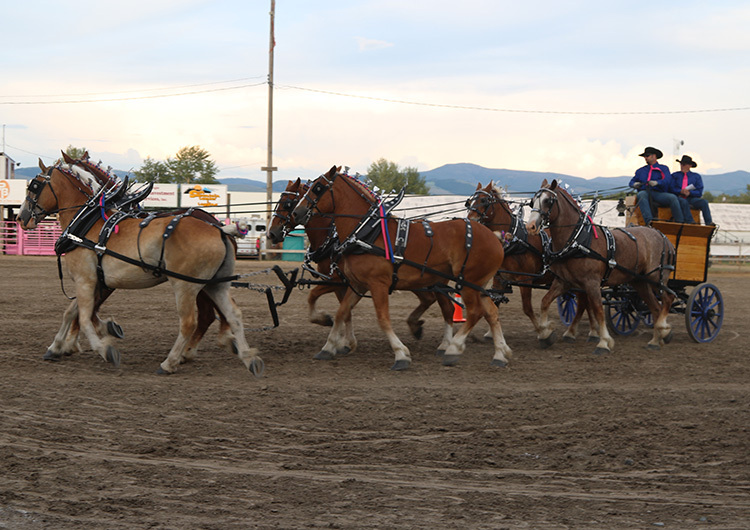 The Big Sky Draft Horse Expo has been the One and Only Draft Horse Show in Montana for the past 2 and a half decades. 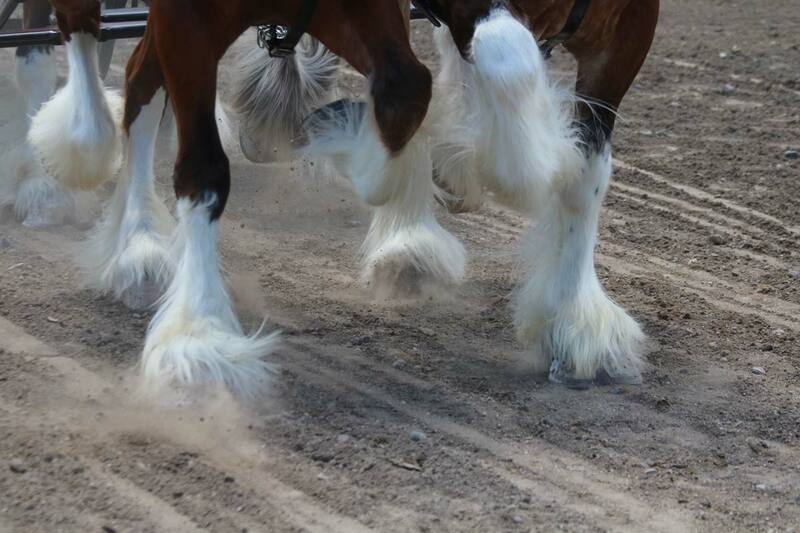 The draft horse show provides a family friendly event that offers education, cultural history and fun for all ages with a small town atmosphere. 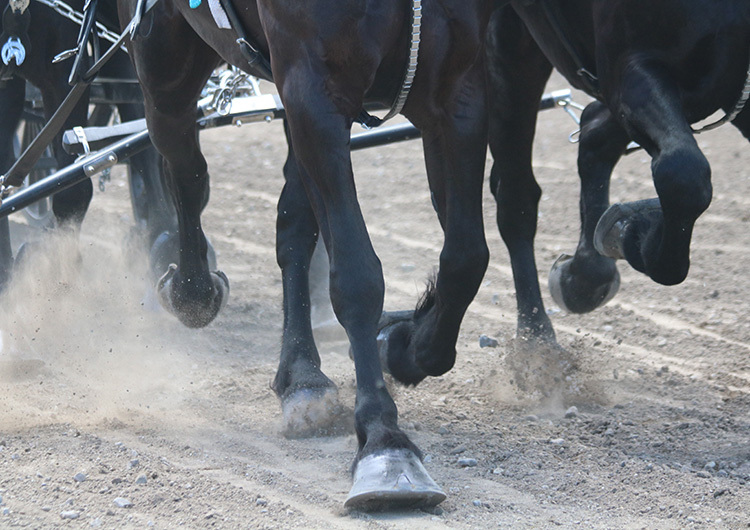 Feel firsthand the immense horse power of these gentle giants when they pass in front of the grandstand. The Big Sky Draft Horse Expo offers the beauty, grandeur and sheer power of today’s draft horses. 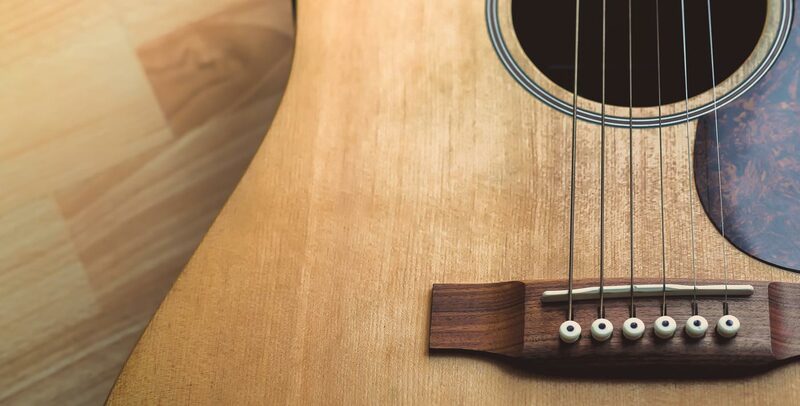 We encourage you to see the sites in Deer Lodge. The BSDHE promotes, demonstrates, educates, and entertains the general public about draft horses, mules and related equipment. Several different breeds of magnificent draft horses and mules are presented for your enjoyment. There will be several classes that will be presented to you during the three day show. However, this show is not just about the presentations, it is about team work. Many of the participants are family owned hitches that have shown for several generations. These families are up as early as 4:30 am getting their horses and mules ready for the show. The public is encouraged to visit the barn and view the prepping and grooming of these horses and mules. There is bathing, combing, braiding of the animals and the washing and polishing of the harnesses, wagon and equipment that is used. This lets the public see what devotion, hard work and love these families have for their animals. Tri-County Fairgrounds on Main St., Deer Lodge MT.